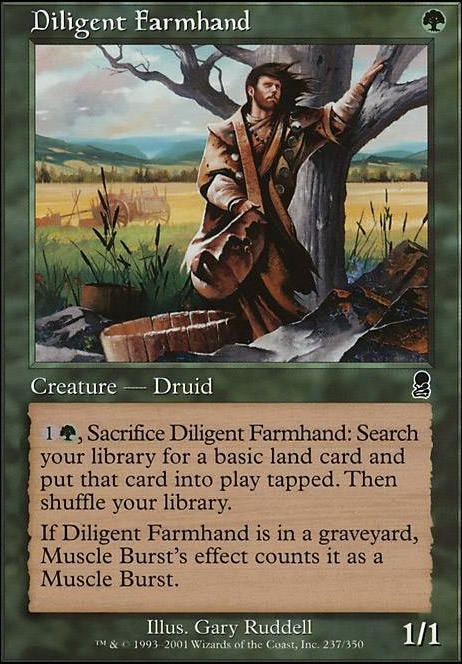 (1)(Green), Sacrifice Diligent Farmhand: Search your library for a basic land card and put that card into play tapped. Then shuffle your library. If Diligent Farmhand is in a graveyard, Muscle Burst's effect counts it as a card named Muscle Burst. Right off the bat I feel you're missing card draw and ramp. 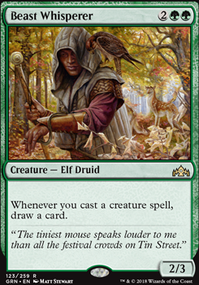 Try to focus on cards that are useful to meren like Heart Warden , Diligent Farmhand or Dawntreader Elk . Those are usually pretty bad but with meren they do what you need and get an experience counter. 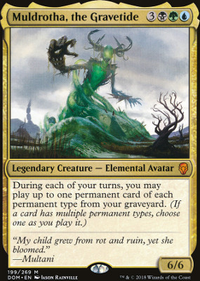 Vraska, Golgari Queen also gets you an experience counter plus she's a draw engine and spot removal. Yo you have one card too many, and I totally suggest Veteran Explorer instead of Diligent Farmhand . 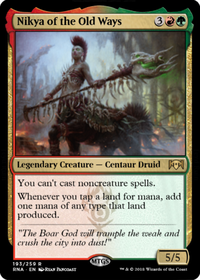 Dawntreader Elk and Diligent Farmhand are great early game ramp spells that will let you get some cheap ramp and exp counters. Deathreap Ritual and Aid from the Cowl are fantastic card draw/card advantage sources. I'd recommend them. This definitely looks like a fun play! For mana doubler, Zendikar Resurgent has worked wonders for me in my version because of the card advantage. To pay half the cost for a creature than have another card put in your hand is brilliant. It's dug me out of many holes. 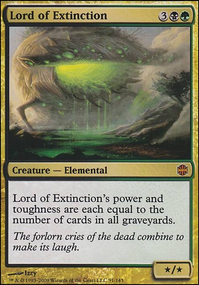 The high cost of the card hasn't be too much of a problem as by that time in a game, people have other things to worry about and it usually makes is way back to my turn where I can explode (with the casting and card draw) - something that Kresh responds well too. Goo call one Dawntreader Elk and Diligent Farmhand. I'm going to consider replacing some things in my deck with those as they make for late game value in Kresh. Bloodshot Cyclops is also nicely on theme for me and would be a nice surprise with Anger in the yard or Hammer of Purphoros out. I also really appreciate the Ryusei, the Falling Star addition, now that I've consider how the stacking works. That's great. It really seems like Meren of Clan NelToth could do some great work in your deck. What do you think? If it was either or, I would say Dictate of Erebos rather than Grave Pact as Dictate has Flash, making it a great surprise response, and while it's 1 more cmc, Grave Pact can be harder to cast because of the extra (b). 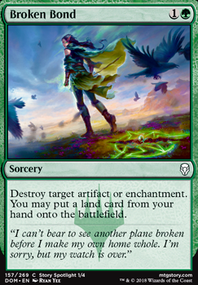 TL;DR Too much ramp, some non-synergistic cards, board wipes shouldn't be necessary if you are playing aristocrats. Some of the cards depend on casting from your hand rather than ETB. These are just my suggestions feel free to adjust as you see fit. If I am missing something about these cards let me know. Also, you can look at my decklist if you want to here: Sidisi, Self-Mill, Surveil and Explore I just got the Golgari Guild kit so my Sidisi deck is different now.